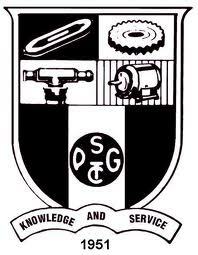 Given below is the list of Top Private engineering colleges in India 2019 are a breeding ground for three-fourth of India's technical manpower. 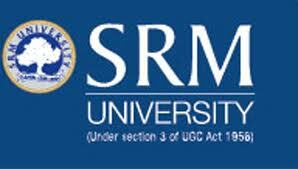 Though private universities are often criticized for their lack of academic flexibility they cannot be ruled out of contention in terms of comparison with the best engineering colleges in India. 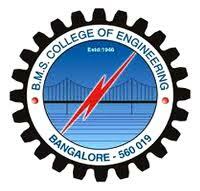 We have enlisted for you the Top 10, 20, 50 and 100 Private Engineering Colleges in India for m tech and b tech ranking wise. 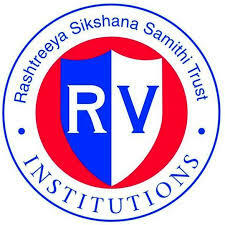 These rankings are based on admission, infrastructure, faculty, fees, quality of students admitted through various entrance test and placement. 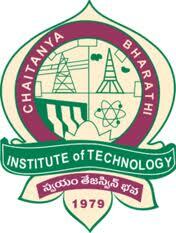 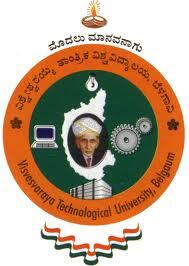 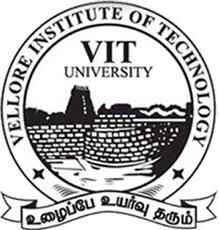 Chaitanya Bharathi Institute of Technology, Hyderabad was formed in the year 1979.